Recently had rain gutters installed. Andrew was awesome with his assistance getting everything set up and made the process as easy as possible. The crew that did the install was great. Five Stars! Highly Recommend them. Had some roof damage with leaks and interior damage during the storms last month. Peter Trierweiler came out immediately and tarped the offending area, saving us from having more interior damage. He just returned to repair the roof to ensure that doesn’t happen again. Would definitely recommend NewRuf and Peter! Thanks, again, Peter! Peter from NewRuf was awesome! He had great communication throughout the entire process. Althoguth the rain andour insurance company made the process just a bit longer than expected we always knew what to expect next. Great customer service! love how our roof looks!! 5 stars!! Peter was awesome throughout the entire process!! 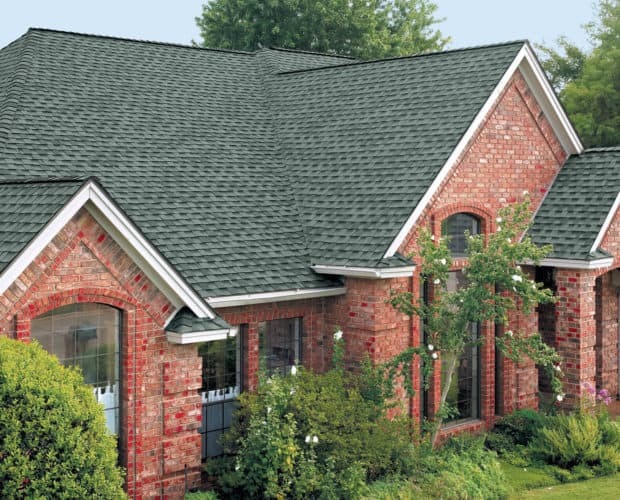 This company will be my first call for any future roof needs.